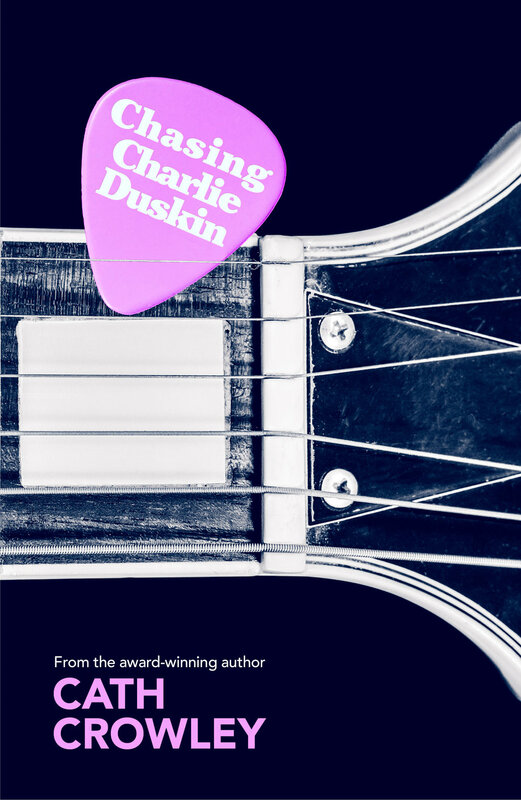 Charlie Duskin is running. Fleeing from failures and memories and friends who have given up on her. And she's not only running, she's chasing things-like a father who will talk to her, friends who don't think she's as invisible as a piece of cling wrap, and an experience with a boy in which she doesn't look like an idiot. But Charlie Duskin is about to have the best summer of her life. She's about to meet a friend who'll change her forever. She's about to fall in love. She just doesn't know it yet.